The Research in Education and Learning Lab at UVA is housed in the Curry School of Education. As part of the Applied Developmental Science program, the lab's research focuses on studying how children develop the skills necessary for science learning and critical thinking more generally. 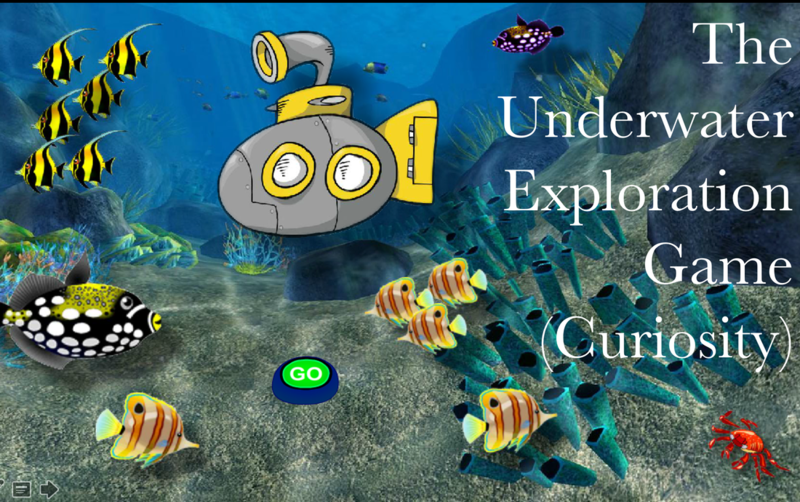 The specific areas of research include children's developing spatial reasoning abilities and children's inquiry skills including question asking and curiosity more generally. Our studies are typically conducted by appointment. Please contact us to sign up! We also have several opportunities to participate through our outreach programs. 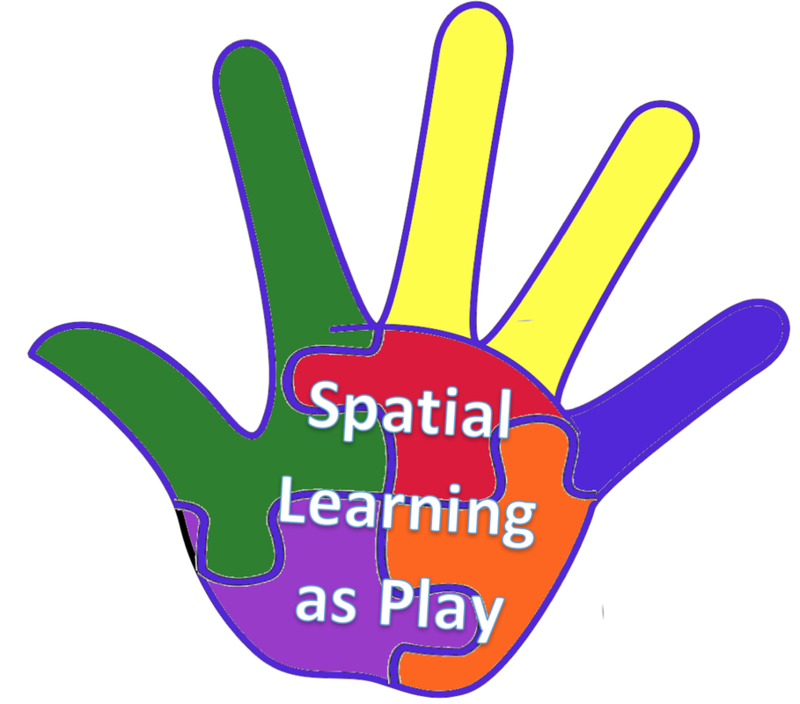 Currently, we have regular spatial playgroups at the Virginia Discovery Museum, where children can participate every Wednesday from 4-4:45 pm. We also have ongoing participation available at the Virginia Discovery Museum on Saturdays from 1-3 pm.